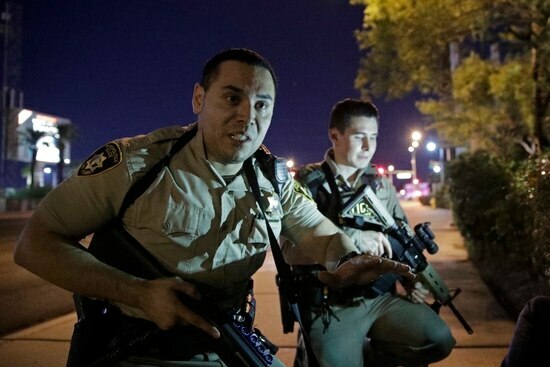 A California National Guard soldier and his wife were among those injured in the shooting Sunday night in Las Vegas. The couple is in stable condition, Capt. Will Martin, a spokesman for the California Guard, confirmed to Army Times. The soldier was not on duty at the time, and his wife is not in the military, Martin said. Martin declined to provide further details, including the nature of the couple’s injuries, out of “respect for their privacy,” he said. The California Guard is finalizing accountability of its personnel, Martin said Monday evening. The news about the Guard soldier comes after Pentagon officials said there were no active-duty military among the victims of Sunday’s attack. 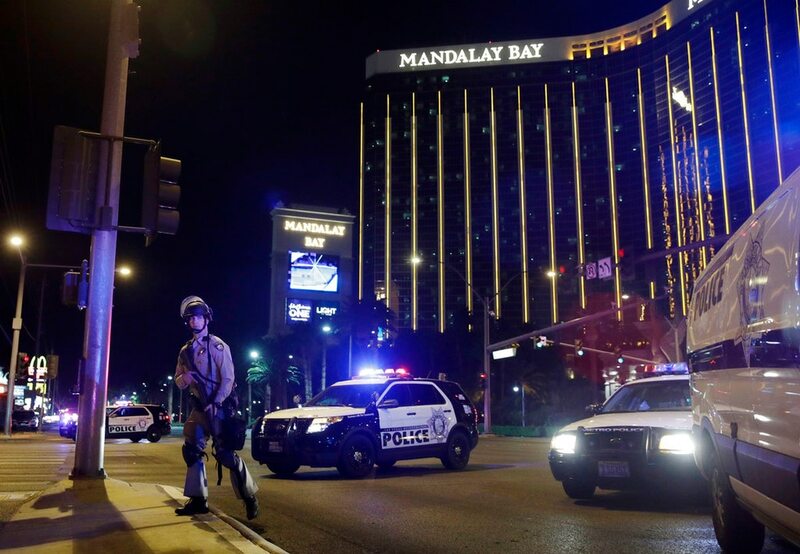 In addition, the Pentagon also concluded there are no records that the shooter, identified as 64-year-old Stephen Paddock, served in the U.S. military, said Col. Rob Manning, Pentagon spokesman. There are no active-duty military among the victims of Sunday’s Las Vegas attack, the Pentagon has confirmed. Manning told reporters Monday afternoon that the active branches have all checked in and confirmed no military members were impacted by the shooting. The Nevada National Guard check-in is still ongoing at this time, due to slower processes. 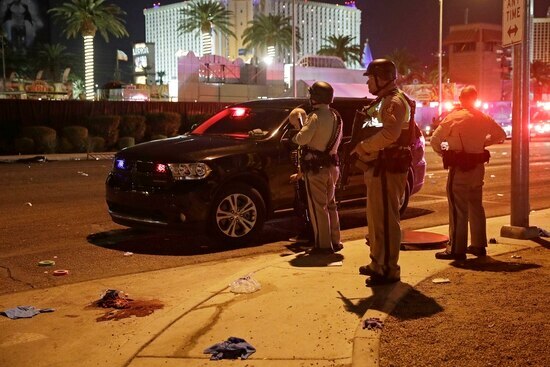 At least 515 others were injured in the Sunday night attack, authorities said, in what is the deadliest mass shooting in modern U.S. history. 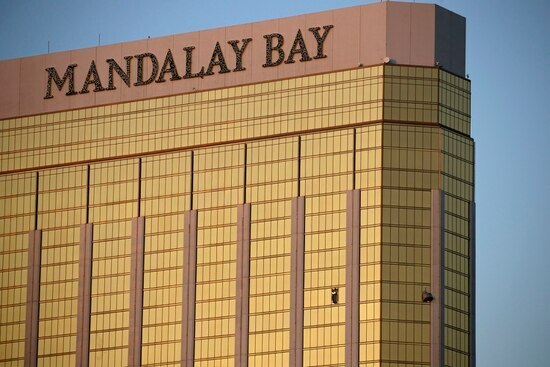 The FBI has said there are no connection between the shooter and any international terrorist groups, although social media accounts tied to the Islamic State group, commonly known as ISIS or ISIL, have claimed responsibility to an international terrorist group.